We will be adding more pages soon, the aim is to show more details for every single one of our seasons in due course: If you have any images or memorabilia that might be appropriate for inclusion then please send an email to the webmaster, whose details are on the contact page. 'Nutcracker' - Our 20th Anniversary production! Over the years literally hundreds of dancers have enjoyed the opportunity to dance with Duchy Ballet at the Hall for Cornwall. The routine of audition through to production has become addictive and we even have a 2nd generation of dancers performing in several roles this year. We'd like to thank every single one of our supporters, volunteers, helpers, friends, parents and the professionals who ensure that everyones potential is realised. 'The Snow Queen' - A new generation of dancers have joined the cast and many of the senior roles are being danced by those who were snow wolves, butterflies or stars eight years ago. 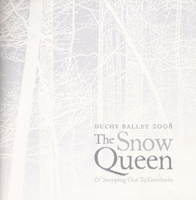 'Stepping Out To Gershwin'Contrasts wonderfully, again choreographed by Terence Etheridge, the theme of the ballet is a tribute to the glorious era of musical films in the 1930's..
'The Flower Garden' - from 'The Snow Queen' A colourful excerpt from the full ballet. 'The Upper Class' - A precise and delicate new work choreographed by Terence Etheridge. A story of love and betrayal... with music from Tchaikovsky, first performed more than 125 years ago it is one of the most universally popular classical ballets, both for its music and dance. 'Giselle' - a haunting and beautiful ballet which has captivated audiences since its premiere in France in 1841. 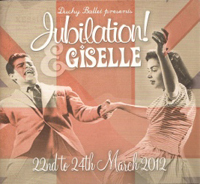 'Jubilation' - a celebration of the music and optimism of the era just after her Majesty acceded to the throne in the 1950's. Since its first performance in 1892 'The Nutcracker' has been one of the world's most beloved ballets, enjoyed by children and adults everywhere. 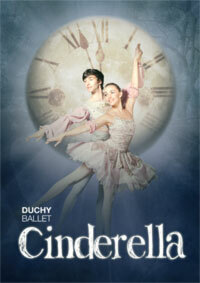 This year we welcomed dancers from twenty-one dance schools across the county to perform this enchanting ballet. We jumped at the opportunity to perform a medley of our favourite Ballets, We performed extracts from:- 'The Nutcracker', 'Stepping out to Gershwin', 'Swan Lake' and 'The Sleeping Beauty'. After two years of gestation and topped by catalytic and compelling choreography by Lucy Graham we presented our interpretation of this Cornish legend. 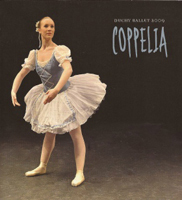 First presented to the Emperor Napoleon III and the Empress Eugenie in May 1870, 'Coppelia' is one of the great classical ballets; a tale wound around the jealousy of Swanilda toward the toymakers daughter Coppelia, with music by Léo Delibes. One of Hans Christian Andersens longest and best loved fairy tales - a battle between the cold dark winter months and the warm colourful summer months. We also celebrate the talent of George Gershwin dancing to his melodies from the inter-war years. 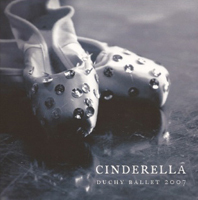 With Prokofievs music and choreography by Alun Jones this classic fairy tale with male dancers as the stepsisters is just perfect for ballet. With a score from Tchaikovsky 'The Nutcracker' is one of the world's most loved ballets . David Frost was conductor of the orchestra for our second staging of the Nutcracker. 2005 was designated as "The year of the Sea". 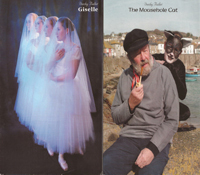 'Tristan & Isolde' is based on an ancient legend full of passion and drama, 'The Mousehole Cat' is a more recent legend, which the Cornish have taken to heart and 'Britten on the Beach', choreographed by Alun Jones is a light hearted portrait of the early days of tourism on the beach. Five years since we first presented Swan Lake, we embarked once more on a mammoth production of this popular ballet. The cast was huge. A few of the dancers, now taking soloist roles, had been junior corps in the first production. For the majority, however, this was a new experience and a journey into the magical world of Tchaikovsky’s music. 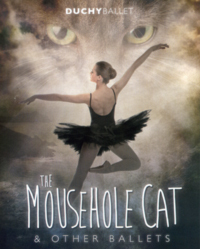 Alongside The Mousehole Cat the company chose to present almost the oldest extant romantic ballet 'Giselle'. This year we were delighted to be able to bring two ballets, written especially for our company, to the Hall for Cornwall. We were thrilled to extend a warm welcome to Naomi Harvey from Welsh National Opera with the support of the Duchy Ballet Orchestra under the able direction of David Frost. 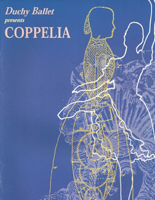 We couldn't resist a return to the romantic ballets and this year we presented 'Coppelia'; with choreography from Terence Etheridge (after Arthur Saint-Léon and Enrico Cechetti). Three contrasting ballets which reflect the Cornish affinity with the sea and its legends. 'Stepping out to Gershwin' recreated the style of the hollywood musical of the 1920s and 1930s. 'Peter and the Wolf' lends itself extremely well to dance, and is a tale which appeals afresh to each new generation. Following our first years sell out production of 'The Nutcracker' we presented Swan Lake. Putting on a such a well known ballet as a new production is a major undertaking, requiring a large investment of time, energy, skill and money. The rewards - unforgettable performances with 90 dancers and a live orchestra! 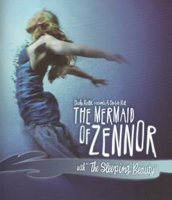 Duchy Ballet was formed to celebrate the opening of a long awaited theatre in Cornwall in November 1997. 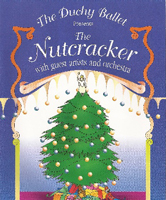 Our first production just three months later, with a live orchestra, and professional soloists was 'The Nutcracker'.